The area around Jl. 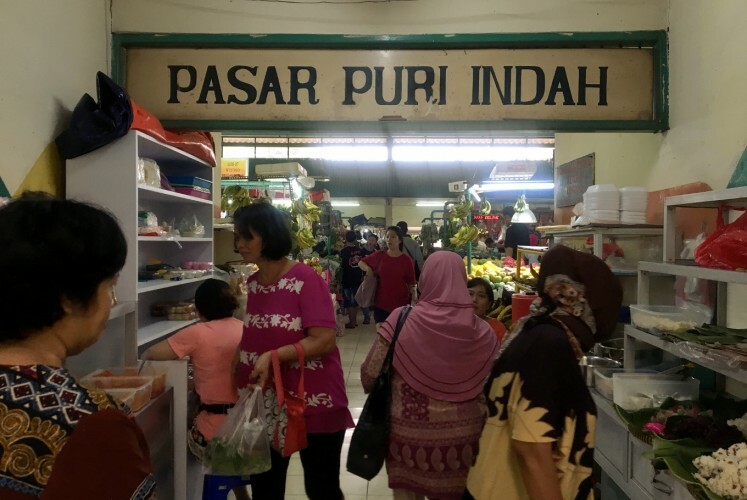 Puri Indah Raya in the Kembangan subdistrict of West Jakarta is not just a residential area but also a one-stop place for shopping, where visitors can find traditional markets, modern department stores and anything in between. Puri Indah Market marks one end of Jl. Puri Indah Raya. It can be reached by car, since some of the stores have sufficient parking space, or by Transjakarta bus, which will get you to the Rawa Buaya bus stop, Cengkareng. You can also opt for the red angkot buses (KWK B 14) to reach Lippo Mall Puri or Mall Puri Indah, or perhaps walk for around 10-20 minutes to reach the market. 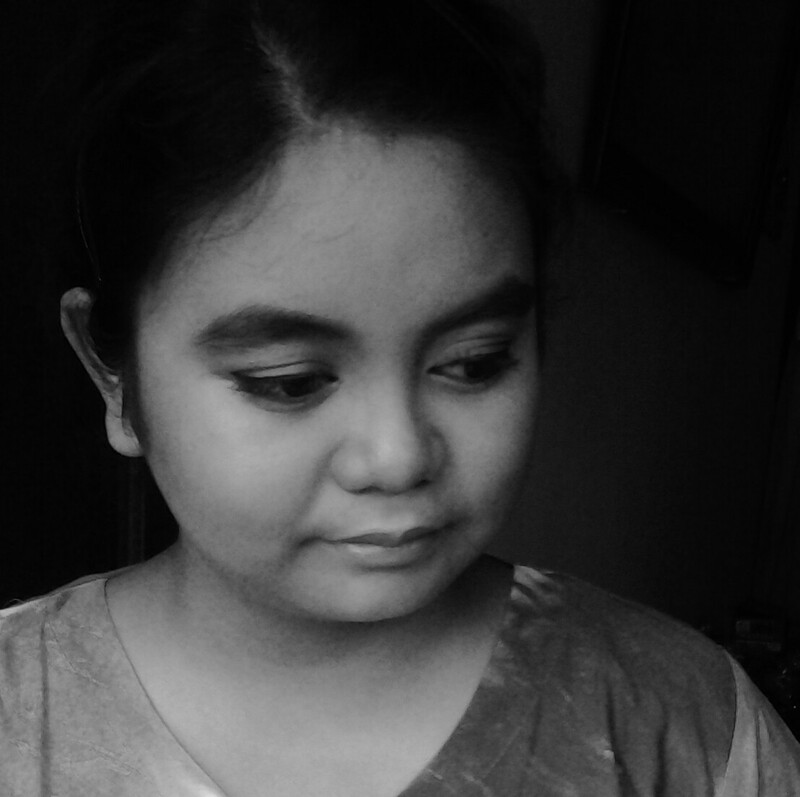 The Mikrolet No. M48 on the Kalideres–Cipulir route also passes through the location. The fastest way is probably to use an ojek (motorcycle taxi), such as those organized by Grab or Go-Jek. Casual outfit, shorts and sandals are fine. Puri Indah Market is located near to Jl. Pesanggrahan. The market, which is open until the afternoon but most frequented around 9 a.m., sells staple foods, snacks, vegetables, fruits, fish, meat and chicken. Traditional snack sellers are located at the front near the entrance gate, while vegetable and fruit sellers are in the center of the building and meat sellers will be on your left. Walk further to the back and there will be food sellers for those who are feeling hungry. The market also has bank outlets, a jewelry store, clothing stores and a laundry service. 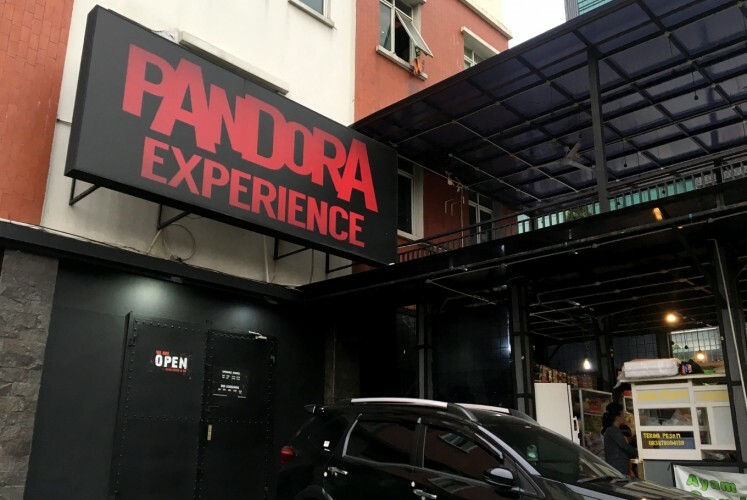 Pandora Experience is an escape game provider for those who are interested in solving riddles like a detective puzzle. It has different themes depending on the number of participants, such as The Hollow, Dawn of Ripper and Shutter Asylum, with a maximum duration of 120 minutes. A minimum of two persons can play the game, with prices starting at Rp 235,000 (US$16) per person on weekdays. It is advised to reserve at least three days in advance if you want to visit on weekdays, or a week before if you'll be coming on a weekend. Sentra Niaga Puri Indah is an area for shophouses near the Puri Indah Mall, the West Jakarta mayor’s office and Pondok Indah. Many of the small businesses offer childhood or young adult education, such as the Merry Riana Learning Center, Bricks 4 Kidz, the Yamaha Music School, I Can Read, Mentari Books bookstore and Heguru. The first of these is a school run by motivator Merry Riana for public speaking and accelerated learning that caters to youngsters from 7 to 19 years of age. 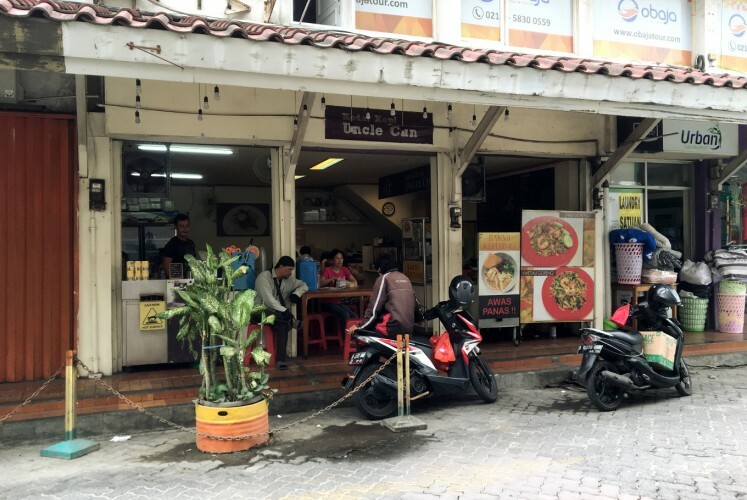 Kedai Kopi Uncle Cun is one of the culinary places to visit at Puri Indah Market. It is known for its Es Kopi Susu (iced milk coffee) sold at prices starting from Rp 17,000. It also has different types of bakmi noodles, including bakmi kepiting (crab noodle). 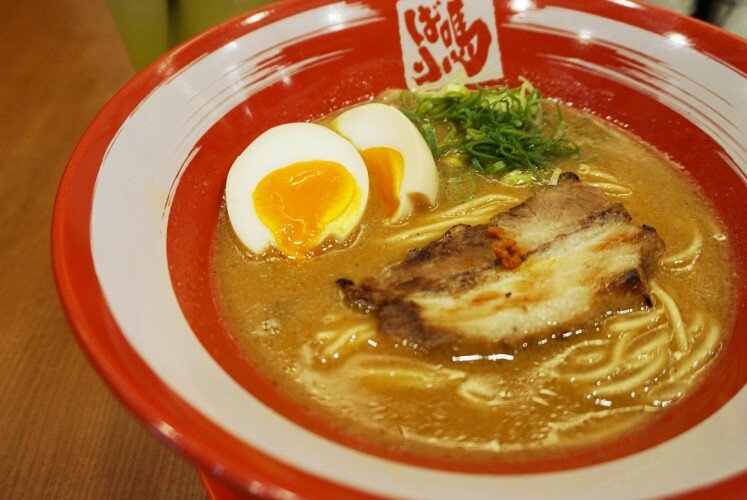 When you are in Lippo Mall Puri, make time to visit Bariuma Ramen and sample its signature Ajitama-Uma, which is served in pork-flavored shoyu (soy sauce) with grilled chashu (marinated meat) and eggs rich in omega-3, with prices starting at Rp 73.000. The restaurant is Muslim-friendly, as it offers different chopsticks and spoons for halal and non-halal dishes. 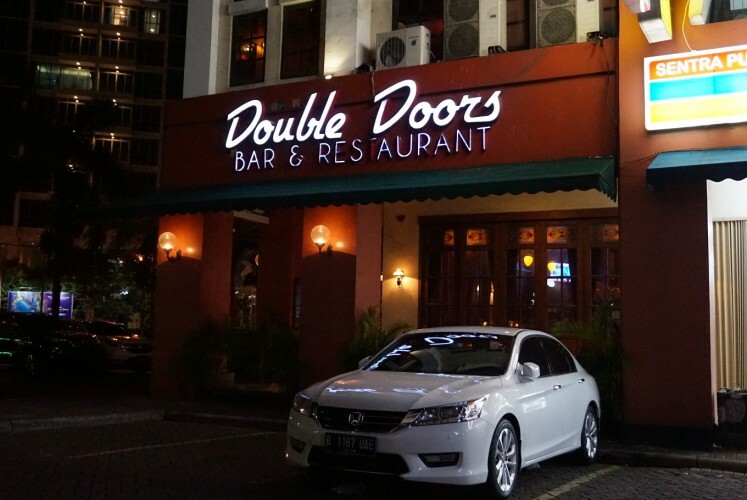 There is also Double Doors bar and restaurant at Sentra Niaga Puri Indah. Open from 12 p.m. to 2 a.m. on weekdays and 3 a.m. on weekends, it sells snacks and beverages, from beer and wines to non-alcoholic drinks. For first-timers, try its Brain Wash and pizza. The bar is under the same management as De Hooi in Pondok Indah, South Jakarta. Designed in the style of an English pub, its first floor is a half-open bar, while the second floor features live music from Tuesday to Saturday and the third floor has a billiard table. Prices for Brain Wash start at Rp 150,000. Smoking is allowed inside the bar. Aside from markets, the Jl. 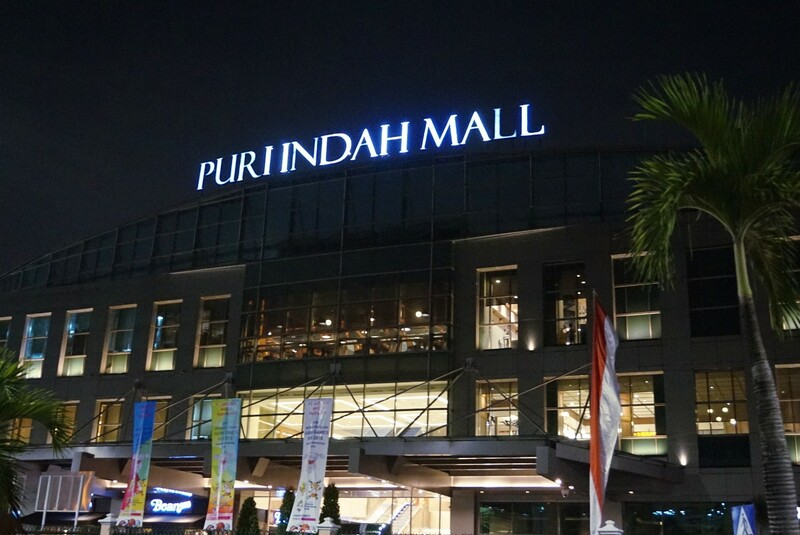 Puri Indah Raya area also has three shopping malls, namely Puri Indah Mall, Lippo Mall Puri and Px Pavillion. All three of them provide the complete range of expected retail outlets, from fitness centers and movie theaters to clothing stores, restaurants and salons. You can visit all three of them by foot, as they are located close to each other. Do note, however, that some of the sidewalks are in poor condition, so watch your step! Opt for T-shirt and trousers if you want to play the Pandora Experience. Bring small change for parking attendants.